UFO SIGHTINGS DAILY: 150 Meter UFO Hovers Over Volcano Mouth In Mexico, Jan 15, 2018, Video, UFO Sighting News. 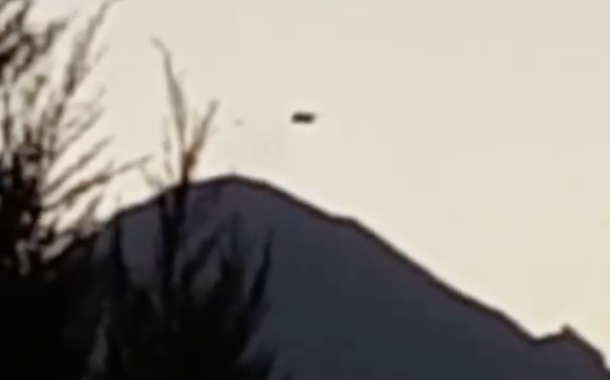 A Facebook user reported that they witnessed a dark UFO disk hovering over a volcano called Popocatelpetl in Mexico this week. This particular volcano is notorious for its UFO sightings over the last decade. I have long believed that below this volcano sits an underground alien base. The base is about 4-5km below the surface. This volcano has a mouth that is 600 meters across. Now compare the mouth area with the size of the UFO. 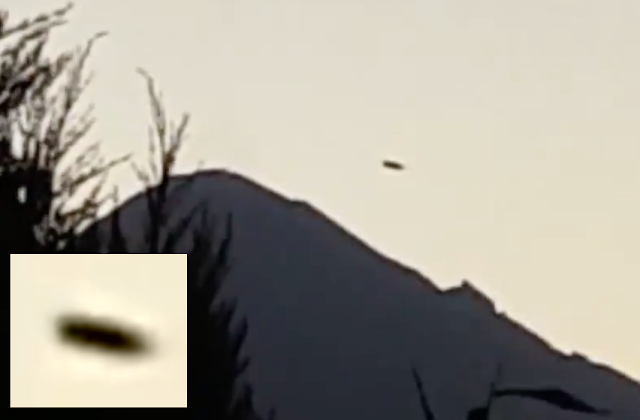 You will see this UFO is about 25-30% the size of the volcano mouth. Therefore the UFO is 150 to 200 meters across. Thats one big craft. Now since this is Facebook, its not so easy to post a video right here for you, but please click the link above and watch it. It is fantastic!